There are many ways to check ESXi logs. You can SSH to your host (if SSH enabled) and check the logs through Putty for example, or you can generate log bundle via your vSphere Windows C# client (Administration > Export system logs) to check them out after extracting those out from the zipped bundle. Logs can be also checked when you are directly in front of the host via DCUI (direct console user interface). Today I’ll show you How to quickly check ESXi logs from a web browser. In total there must be about 5 different ways you can check ESXi logs. It’s just a quick tip, not sure that everyone knows. You can use this way to check for logs, If you don’t have vSphere client (or vSphere web client) or putty installed and you don’t have physical access to your ESXi host. This way you can still check for logs, save them on a desktop, then open via Notepad, or by clicking directly the log just opens in a browser. I’m just trying to document it so it might be useful for different troubleshooting purposes. How to check ESXi logs via a Web browser? That’s it. The hyperlinks to the different log files are shown. 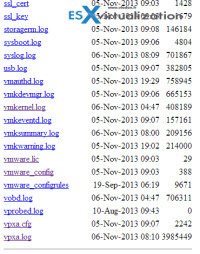 If you scroll all the way down you can see vpxa.log which is a vcenter log file. Another important log file is fdm.log (fault domain manager agent log) which allows you to troubleshoot HA problems. There is a good VMware https://kb.vmware.com/kb/2004201 reviewing different ways of checking log files and their location. The article was published first at ESX Virtualization website. Feel free to subscribe via RSS or by e-mail to get the latest news to be delivered via weekly newsletter. What is Zerto Commit Policy? 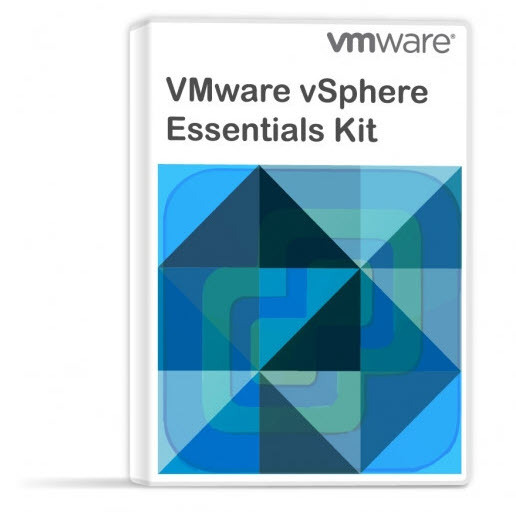 What is VMware vSphere Update Manager? Great tip, had to try it from iOS/Safari right away, just because. Works great! AWESOME tip, i never knew of this location but greatly appreciate it! After all these years, still a handy tip. thanks for info, how about get into vcenter appliance logs? it similar to the Esxi logs?